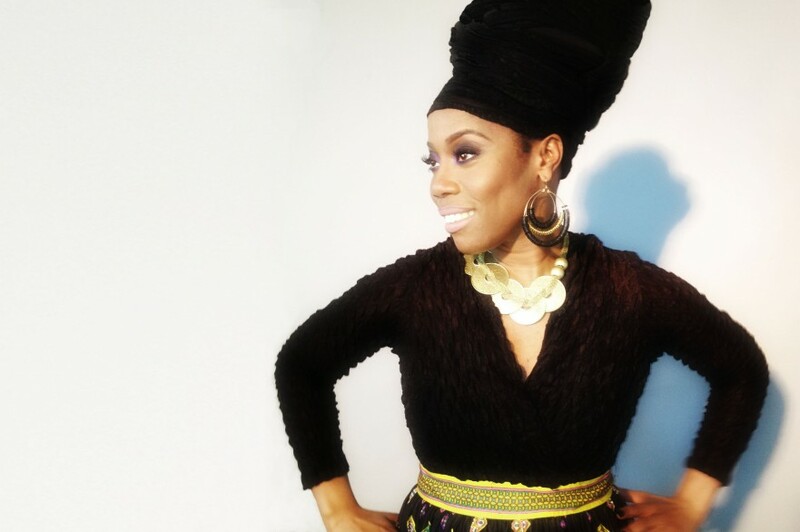 -Roland Leonard, Le NouvellisteHaitian-American singer/composer/arranger Pauline Jean is a multicultural artist whose repertoire incorporates rhythms of the African Diaspora with elements of jazz, world and western contemporary styles. She is a dynamic component of the new Haitian Jazz movement in New York, which is reaching an ever-growing worldwide audience.Pauline transforms her audiences with her honest, unpretentious and powerful interpretations. She has been favorably compared to well-known vocalists and through her confident ability developed her own voice. Pauline also developed popular tribute programs of great women in the jazz/world genres. She is especially met with enthusiastic applause when she offers her heartfelt and thoughtful performances honoring Nina Simone and Toto Bissainthe.Pauline has successfully proven her abilities as a performer and bandleader. Her engagements have taken her to Switzerland, Estonia, Lebanon, Finland, United Kingdom and various Caribbean islands. Between international and local engagements, Pauline has performed at the Blue Note, the Iridium and at Lincoln Center in New York and in venues across the United States. Pauline has also recorded, performed or toured with Denis Matsuev, Ivanov Brothers, Emeline Michel, Wyclef Jean, Luis Perdomo, EJ Strickland and others.In early January of 2011 Pauline participated in the significant “Sa’k Pase Ayiti” recording project by joining various prominent Haitian artists to commemorate the first anniversary of Haiti’s catastrophic earthquake. She was invited to perform at the 5th Edition of the Festival International de Port-au-Prince in Haiti where she received great praise for her workshop and for her soul stirring performances. Pauline holds a Bachelor of Music in vocal performance from the Berklee College of Music. Her debut CD “A Musical Offering” was released in 2009. Pauline is now preparing for her second recording.